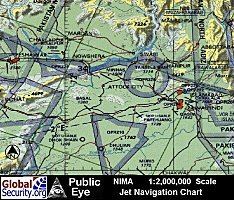 PAF Kamra, later known as PAF Base Minhas, is located in Northern Pakistan, approximately 63 kilometers west of the Islamabad. 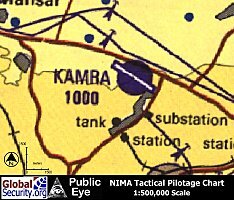 PAF Kamra is served by a single 9,900 foot long runway. 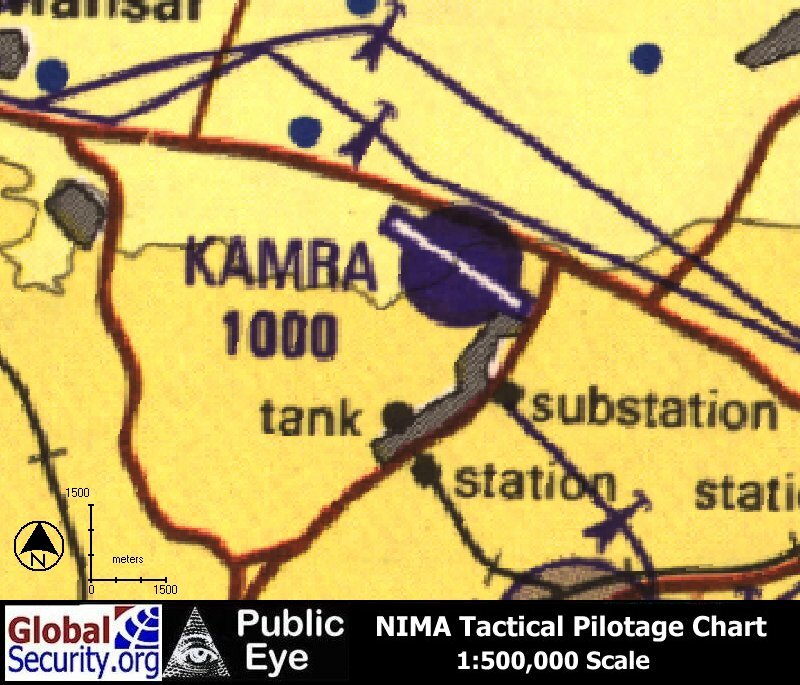 Kamra-Minhas air base is home to the 33rd Tactical Wing with two sqdns under its control: no 14 tail-choppers; no 25 eagles; plus a SAR sqdn 87 operating Alouette IIIs. On August 20, 1971 Pilot Officer Rashid Minhas, a pilot still under training, was taxiing out a T-33 Jet trainer for take-off. An instructor pilot from the same unit forced his way into the rear cockpit, seized control of the aircraft and having taken off, headed the aircraft towards India. With just 40 miles of Pakistan territory remaining, having failed to regain control of his aircraft, Minhas had only one course of action open to him to prevent his aircraft from being taken to India. Living up to the highest traditions of Pakistan Air Force, he valiantly forced his aircraft to crash at a point 32 miles from the Indian border. In doing so Pilot Officer Minhas deliberately made the supreme sacrifice of his life for the honour of Pakistan and the service to which he belonged. For this act of heroism above and beyond the call of duty, he was awarded the highest gallantry award of Nishan-i-Haider. Kamra is a village on a small hill in Attock, about half mile off the GT road to the left heading to Peshawar. It is on the border of an area called Chahch and Hiinkian which are seperated by the GT road, is about 15 minutes drive from Attock City. It is a very nice town and milatary complex. The small village of Kamra is made famous by the milatary complex. The land was aquired from the local villagers by the goverment in 1970s. 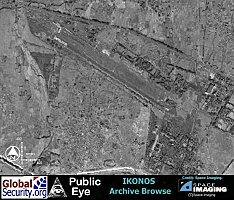 Attock City lies on the bank of River Indus. It is just 80 Km. from Rawalpindi and 100 Km. from Peshawar, neighboring 10 km. from Kamra. Attock is a place of contrast offering the best life with the peace of most beautiful countryside. District Attock has total area of 6000 Sq. Km. The Attock city is neither certainly static nor backward looking and is continuously at the fore front of development and change. Its location has helped it to become a competitive business area. District Attock has a population of more than one million people. Most of the population belongs to the profession of agriculture but the development and advancement in various walks of life has paved the path to understand the importance of education in the lives of people as an individual and as a nation. 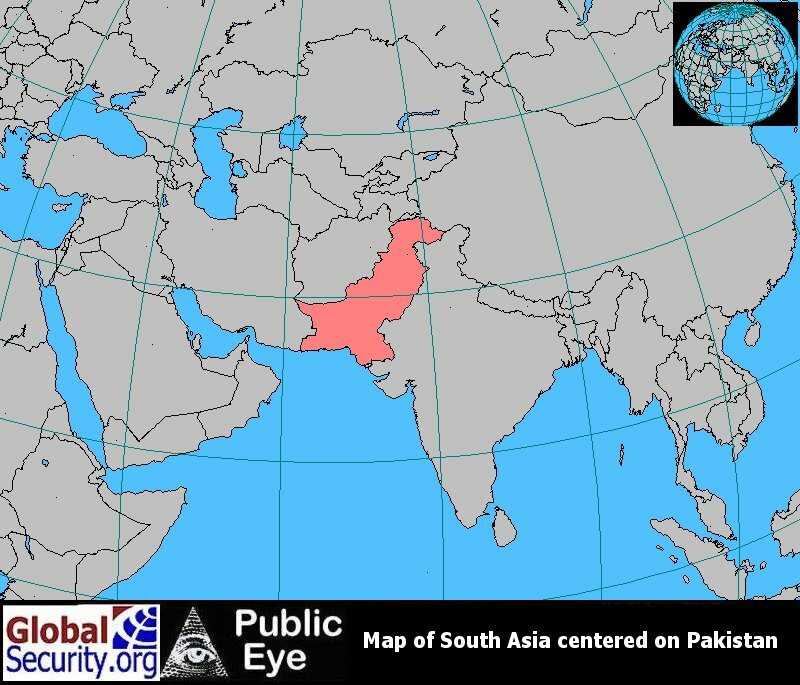 Attock District is located in the northwest of the Punjab province of Pakistan. 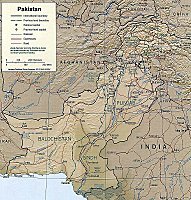 The district was created in 1904 by the merger of Talagang tehsil from the Jhelum District and the Pindigheb, Fatehjang and Attock tehsils from Rawalpindi District of British Raj. The original name was Campbellpur district after Sir Campbell who founded the city of Campbellpur to the southeast of Attock Town. The name of the district was changed to Attock in 1978. Attock District is bordered by the Haripur and Swabi districts of North-West Frontier Province to the north, the district of Rawalpindi to the east, the district of Chakwal to the southeast, the district of Mianwali to the southwest, and North-West Frontier Province districts of Kohat and Nowshera to the west and northwest. 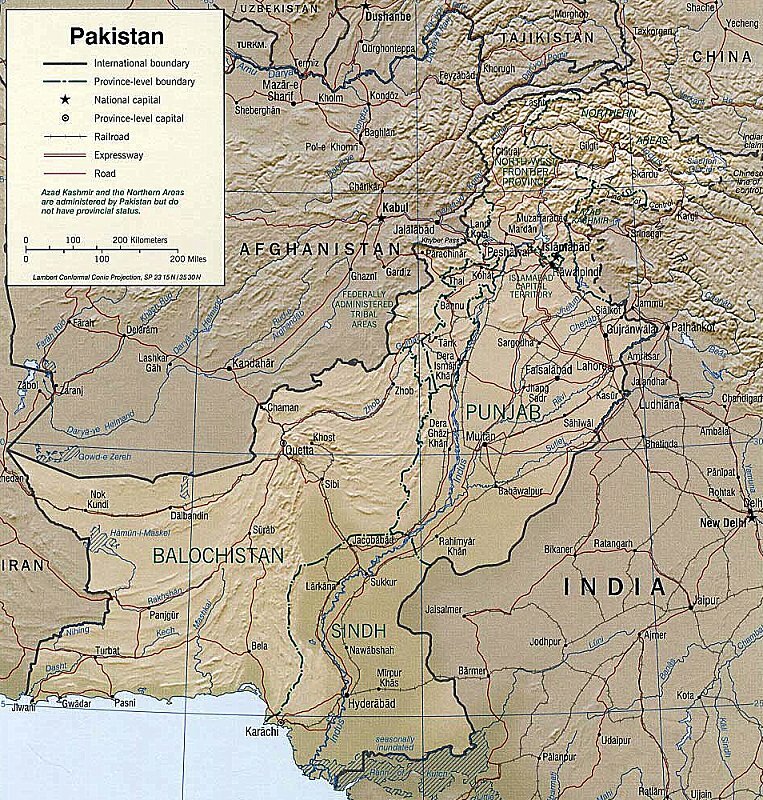 The river Indus forms the western boundary of the district. Attock district has a typical north Pakistani climate with very hot summers and very cold winters. The northern part of the district is more humid and has a comparatively moderate climate compared to the southern part of the district. The district possesses mainly hills, plateaus and dissected plains with the river Indus on the northern and western borders of the district. The river Haro from Haripur passes through the north of the tehsil of Attock. The area to the north of the river Haro is a flood plain with fertile soil. The average annual rainfall in the district is 783 mm. 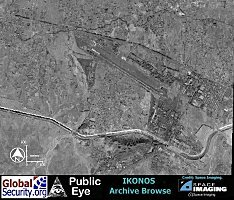 A suicide bomber rammed a car packed with explosives into a school bus on G T Road near the air force base in Kamra on 10 December 2007, killing himself and wounding about nine people, mostly children. "A terrorist targeted a schoolchildren's bus. The driver and the guard who were sitting in the front have been seriously injured," said military spokesman Major General Waheed Arshad. "Because of the timely reaction of the driver, the children were saved. Only about six or seven children were injured," he added. 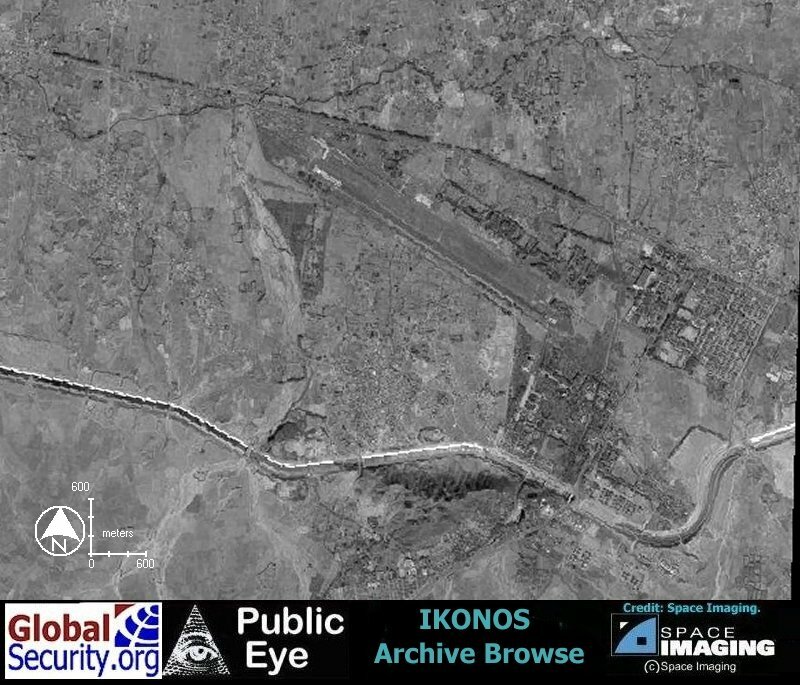 "It was outside the Kamra air base. It was specially targeting the schoolchildren's bus." 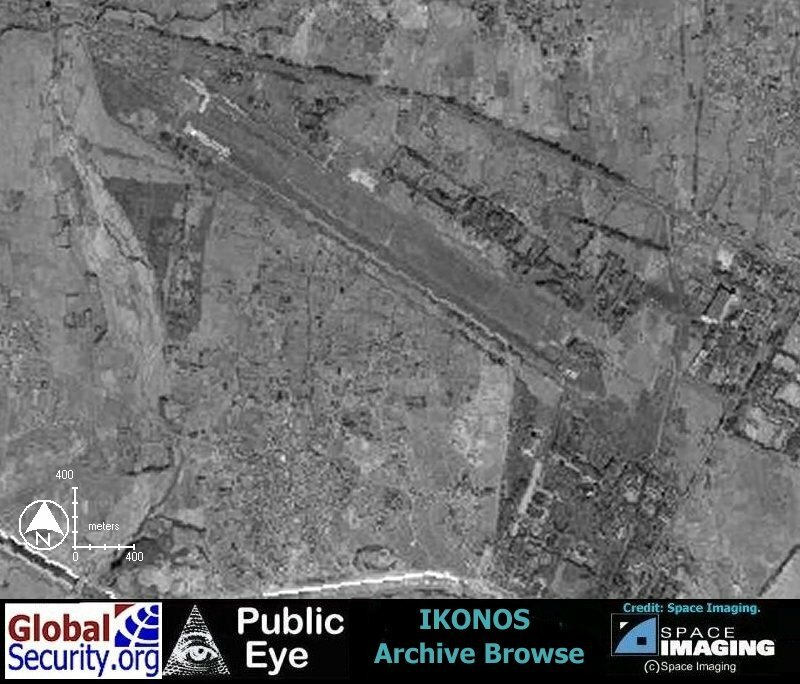 On 16 January 2008 unidentified terrorists fired four rockets at Kamra air base, causing minor damage to the mess, however no loss of life was reported. The terrorists had tried to hit vital installations of the air force at Kamra air base by firing four rockets, Attock Deputy Police Officer (DPO) Tariq Hanif Joya told media men on Thursday. One rocket hit Kamra Cantonment mess while the other three landed near MRF Colony and Qutba turn. In May 2009 the Rahim Khan Inter Base Safety Trophy for overall best performance was awarded to Pakistan Air Force Base, Minhas. The trophy was received by Air Commodore Sohail Aman, Base Commander Pakistan Air Force Base, Minhas. PAF Base Mushaf was declared 1st in Sports domain while PAF Base Chaklala stood 2nd. 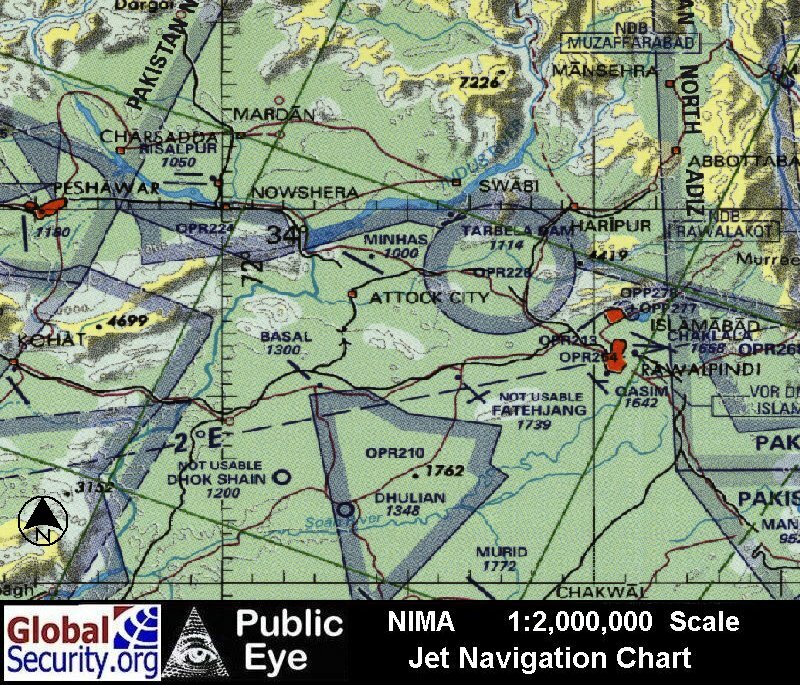 PAF Kamrar is served by a single runway measuring 9,900 feet.